§ Examination of modern applications (CRMs, ERP, SCMs, emarkets) that drive the enabling technologies. § Updated discussion of modern middleware services with emphasis on Web, XML, Semantic Web, and Web Services. § Analysis of mobile computing and EC/EB platforms that are becoming available to support special purpose applications. 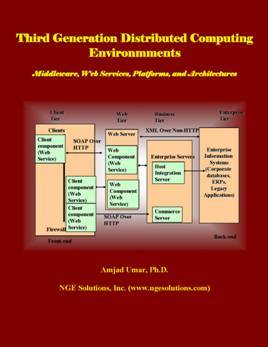 § Approaches to architect solutions and integrate applications by using Web Services and components. § Several case studies and examples to illustrate the key points.